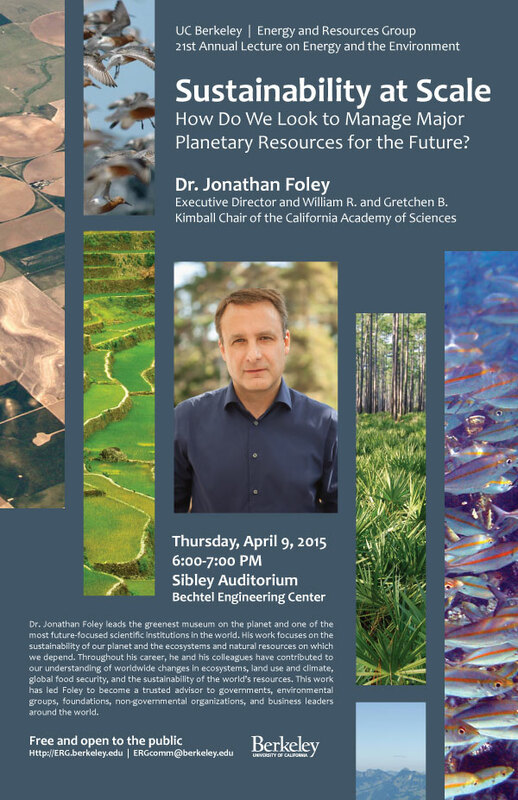 Sustainability at Scale: How Do We Look to Manage Major Planetary Resources for the Future? Dr. Jonathan Foley leads the greenest museum on the planet and one of the most future-focused scientific institutions in the world. His work focuses on the sustainability of our planet and the ecosystems and natural resources on which we depend. Throughout his career, he and his colleagues have contributed to our understanding of worldwide changes in ecosystems, land use and climate, global food security, and the sustainability of the world’s resources. This work has led Foley to become a trusted advisor to governments, environmental groups, foundations, non-governmental organizations, and business leaders around the world.